Cesc _^^_. . Wallpaper and background images in the Cesc Fabregas club tagged: cesc fabregas soccer arsenal spain and love!!. 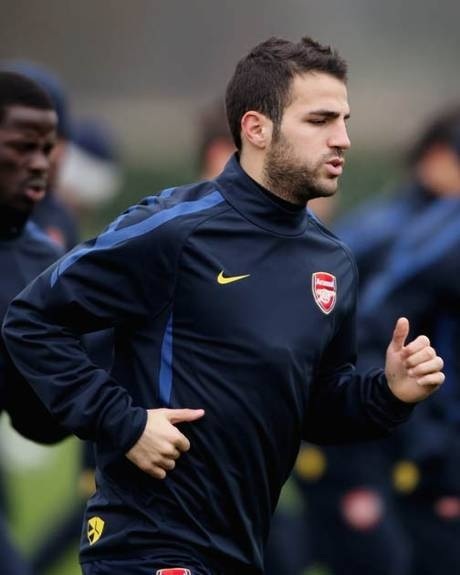 키워드: cesc fabregas, 축구, arsenal, spain and love!! This Cesc Fabregas photo might contain 투수 and 볼링.